With so many crossovers on the market, finding the right one for your and your family can be a challenge. 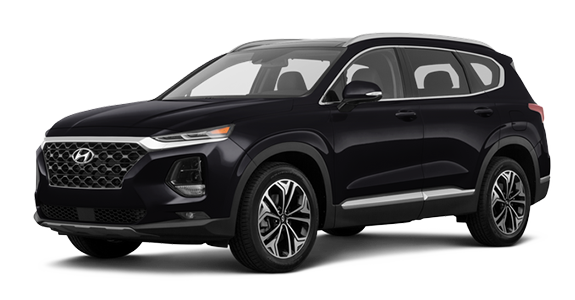 Perhaps you've considered the 2019 Hyundai Santa Fe and 2019 Toyota RAV4. Both offer an attractive starting price and desirable features like an available hands-free liftgate. But the Sante Fe comes out on top. 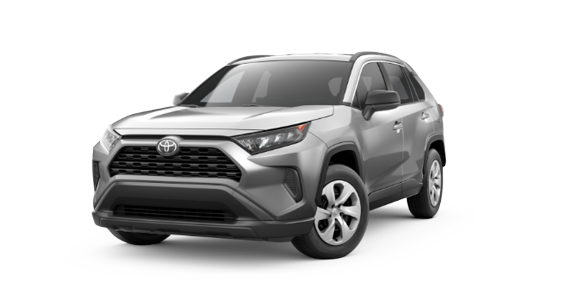 It comes with more standard safety features than the RAV4. Plus, it's compatible with Android Auto™ as well as Apple CarPlay®, giving you additional entertainment options. Check out the information below to see how these models compare side by side. 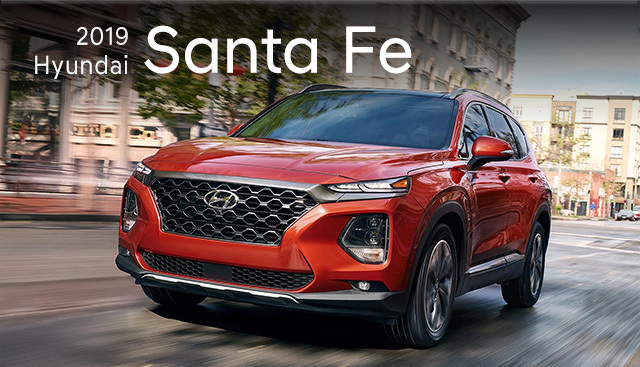 If you’re interested in becoming the proud owner of a 2019 Hyundai Santa Fe, give us a call, or stop by our dealership at 3111 North Main St., Gainesville, FL 32609 for a test-drive today. We look forward to serving our customers near Alachua, Starke, Ocala and Lake City.